The Visual Documentation Department has a large collection of object images from the museum's collection. There is also an archive containing overview shots of the exhibitions held in the Centraal Museum. Copyright-free images from the public domain can be downloaded at no cost via the Online Collection. If the available resolution of an image is not suitable for your specific purposes or if the image is not part of the public domain, you can order the image using the order form. For details on fees and conditions for the use of digital images, see our price list and our terms and conditions (PDF). 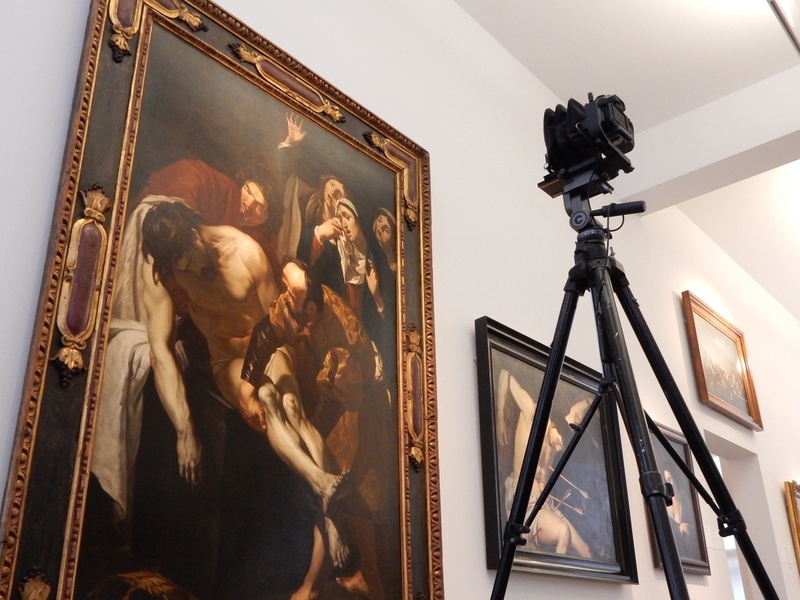 If you have any questions about using or ordering images, please contact the Visual Documentation Team by sending an email to beelddocumentatie@centraalmuseum.nl or calling +31 (0)30 2362337.